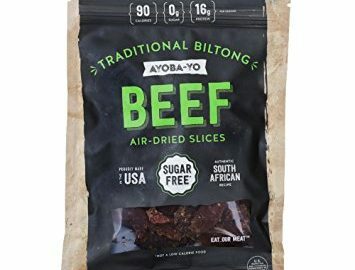 If you don’t know what biltong is, you need to! Biltong is a form of dried, cured meat that originated in Africa. It is similar to beef jerky and is very high in protein and low in calories. 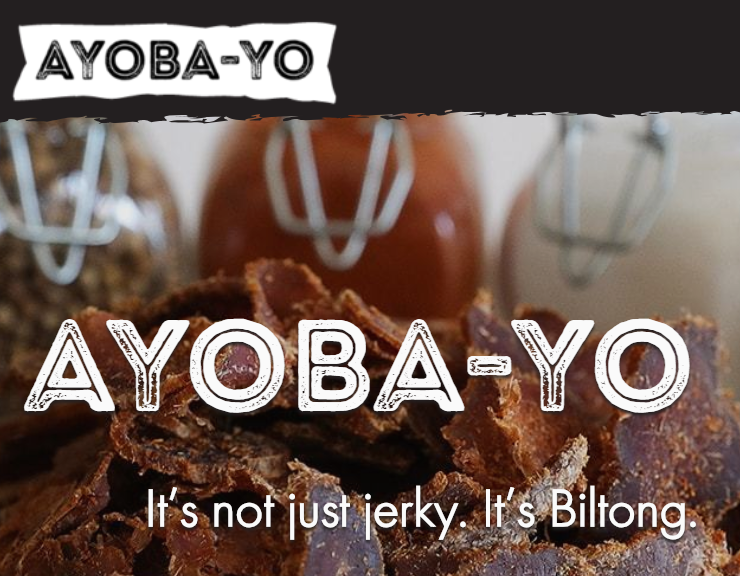 On most days, I prefer it to beef jerky and of all the brands I’ve tried, Ayoba-Yo is by far the best. They had a booth at FitExpo Philly and after I tried a piece I immediately bought 25 bags. (I am getting no compensation for writing this; the stuff is just that good.) As a bonus, the owner is a really nice guy. So nice that he gave us our own code SELTZER10 that can be used to get 10% off your order. A bag of their biltong has 180 calories, 31 grams of protein, 5 grams of fat, and less than a gram of carbohydrate. It is gluten-free and is made from grass-fed beef. It travels well and tastes ridiculous. If you like beef jerky, you have to try this stuff. If you are looking for a smart way to hit your nutrition numbers, build muscle, lose body fat and improve your health, give this a shot. Click on the picture to get to the company website. Do you have more questions about this blog post or Dr. Charlie Seltzer’s weight loss program? Contact Us and we’ll get back to you within 24 hours. As the only physician in the country to be board-certified in Obesity Medicine and certified by the American College of Sports Medicine as a Clinical Exercise Specialist, Dr. Seltzer has a proven track record of helping people transform their lives for good. Over 50 and want to lose weight?